Along Came a Spider killer Gary Soneji has been dead for over 10 years. 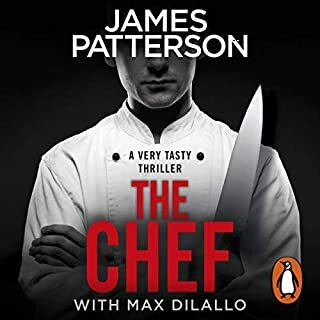 Alex Cross watched him die. But today Cross saw him gun down his partner. Is Soneji alive? A ghost? Or something even more sinister? Nothing will prepare you for the wicked truth. 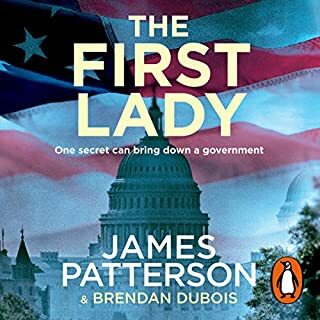 Uncovering evidence of a series of suspicious murder convictions, Alex and Sampson are determined to infiltrate the closed world of the military. But what is the army trying to hide? And do the mysterious symbols daubed on the house of the accused mean that there are more sinister forces at work? 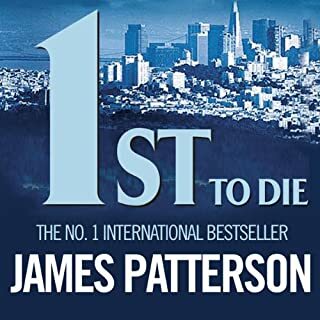 With his trade-mark razor-sharp plotting and adrenaline-filled action, James Patterson takes us on a rollercoaster tale of suspense, politics, and intrigue that proves once again that he is, quite simply, in a class of his own. The book wasn't bad, but it wasn't great. 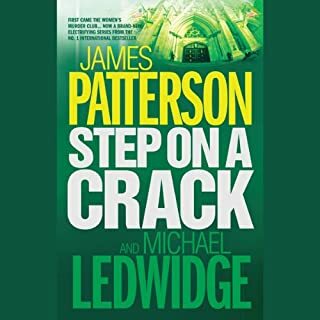 The story was interesting enough, but Patterson's formula of introducing a minor character early in the book that comes back in a plot twist later on is tiring. It's in every one of his books. The worst thing is, he expects the reader to be shocked. However consistent readers of his books will be anything but. The fact that it was a military-based story. Usually, it's just a civilian killing people and causing trouble. This was a welcome change. Least interesting (as usual) was the scenes with Alex and Nana Mama. 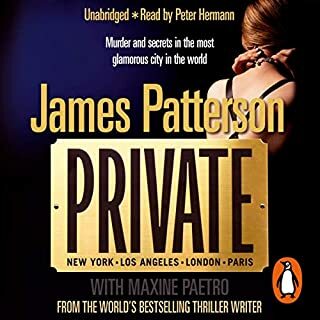 Especially in this book, Patterson creates scenes where we should be concerned with Nana. But I find myself not caring about her at all. She just slows down the story IMHO. The narrator sounded good most of the time, easing into the role as if he had been reading since the beginning of the series. However, at times he speaks in a halting voice and inflection that reminds me of Zapp Brannigan from Futurama. This is not a good thing for a thriller. 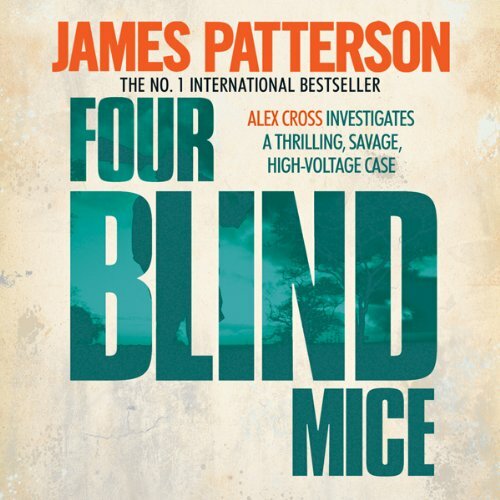 Was Four Blind Mice worth the listening time? I guess. It was something to pass the time while travelling. 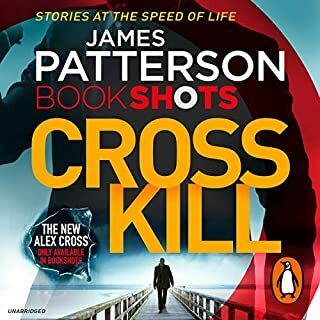 I'm making my way through the Alex Cross series, so far so good. I'll keep you posted on the rest.